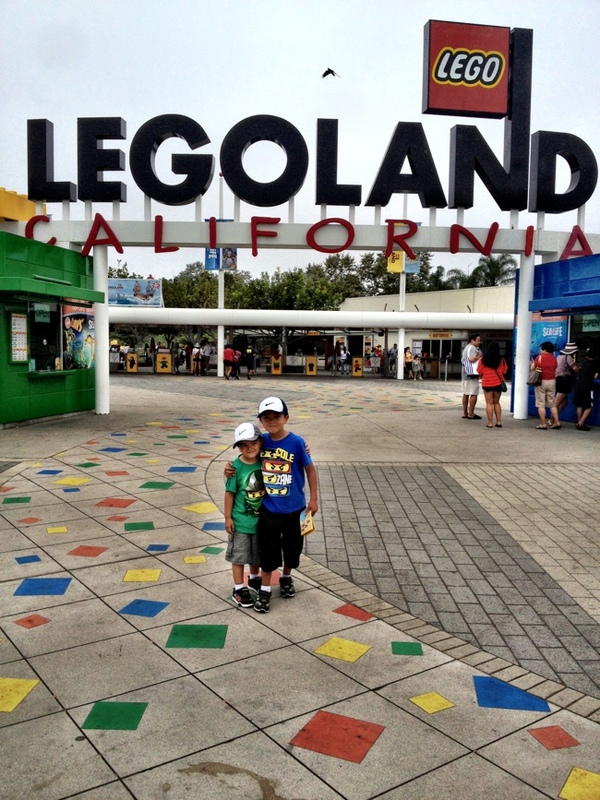 the few moments of calm brotherly love before entering a lego theme park. it’s a little misty here in carlsbad bit still warm enough to sweat chasing the boys. if there ever was an approved occasion to put a leash on a boy, this is the place. it’s a nerdgasm for both children and middle-aged adult males.